At Pixels Plus we strive to make photography compelling, fun and convenient by keeping you up to date with the introduction of new products and services. 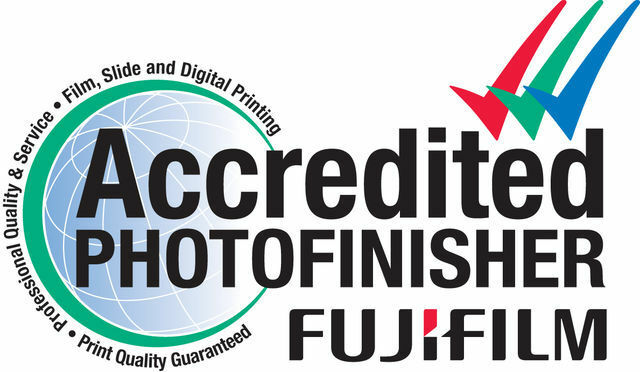 At Pixels Plus Quality Digital Photo Printing is our speciality, we have been in business for over 29 years in Crows Nest on the lower North Shore of Sydney. The professional printers at Pixels Plus hand inspect and colour correct each and every single print to ensure that you get only the best Digital Photo Printing Service every time. Pixels Plus have a well researched range of Digital Cameras, Gadgets and Accessories. Pixels Plus frames and albums are up to date with the current fashions and range from basic to premium quality finishes. Pixels Plus Print from all Digital Media by placing an order with our in-store award winning self-service Kiosk*. We also Develop and Print from 35mm Films and APS (Advantix system). We specialise in restoration and archiving of your treasured old photos. PASSPORT PHOTOS all countries and ID PHOTOS including bus and taxi. Transfer your Home Videos, Slides & Prints to CD or DVD. Pixels Plus Media Recovery Service, we are the experts in recovering lost,deleted & corrupted picture & video files from all forms of media.